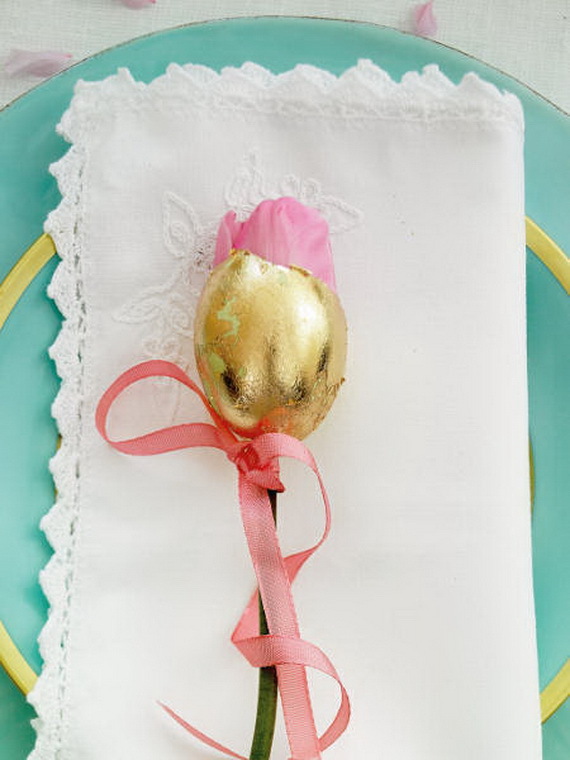 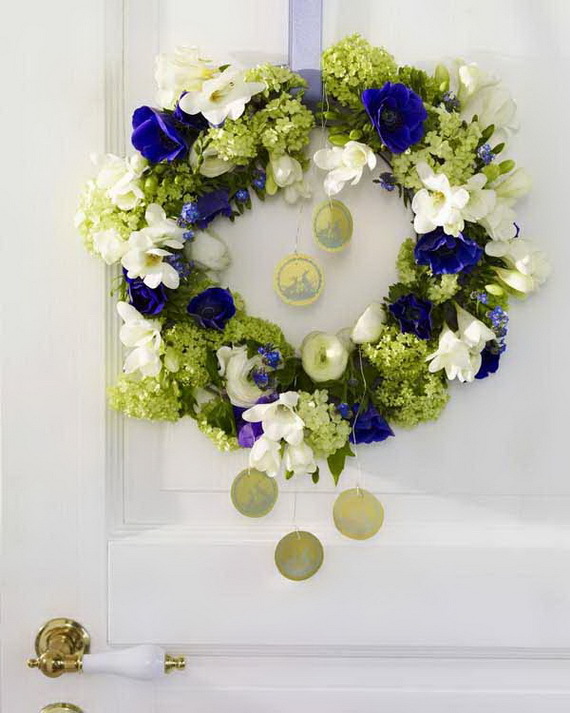 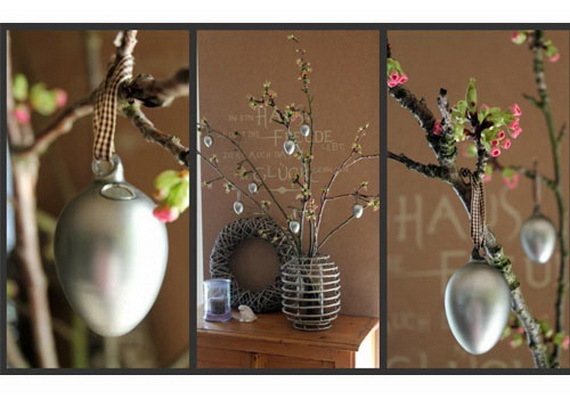 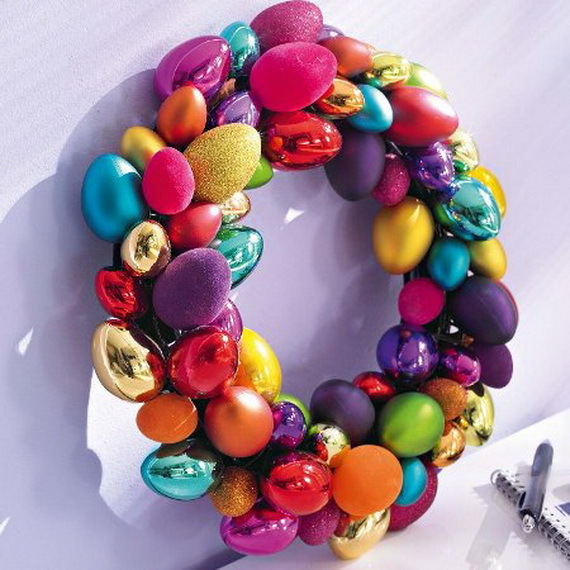 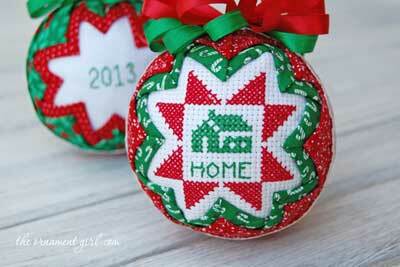 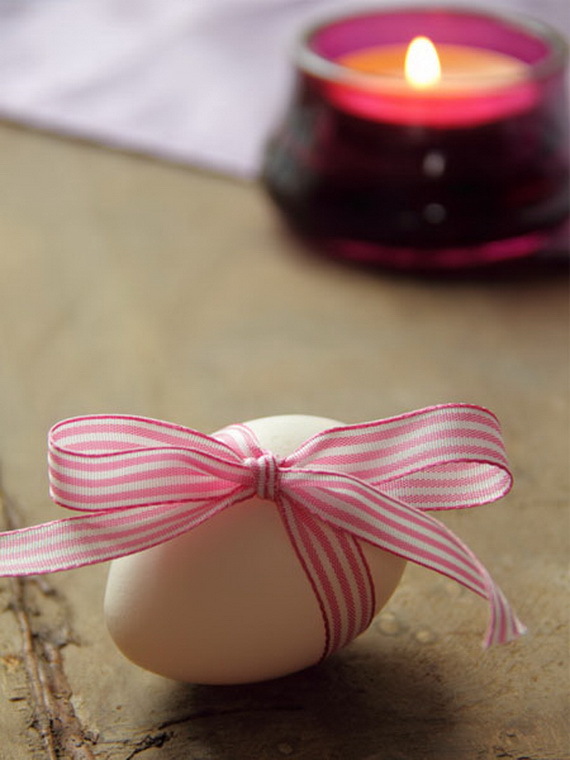 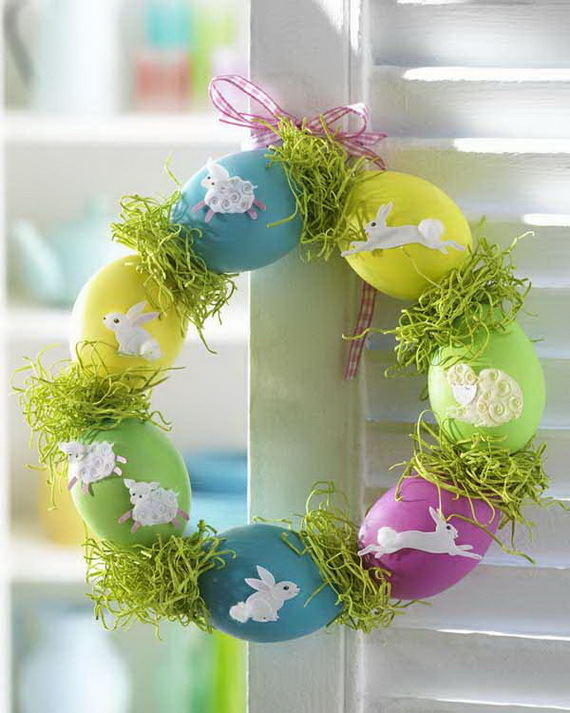 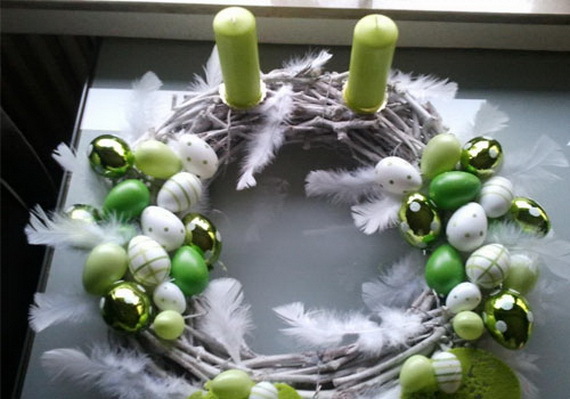 HomeDecoratingHolidayEaster50 Awesome Easter-Themed Craft Ideas To Make! 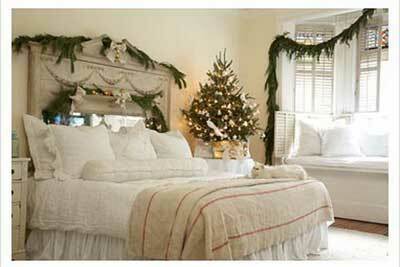 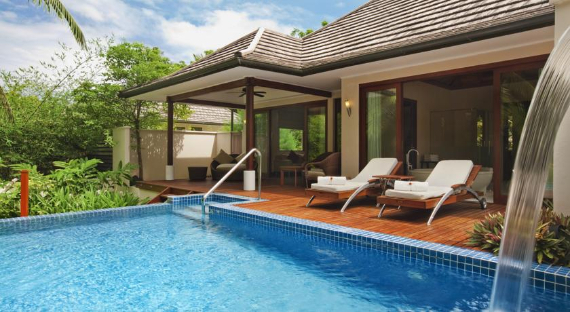 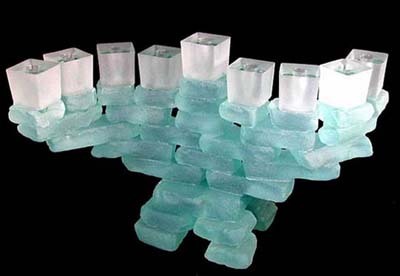 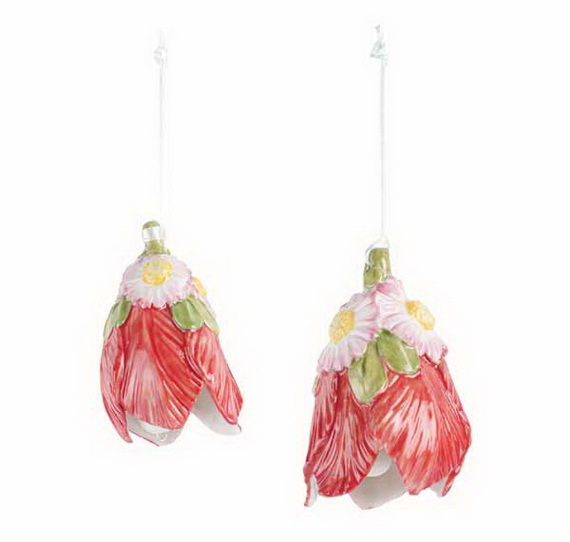 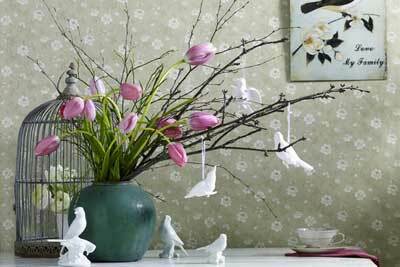 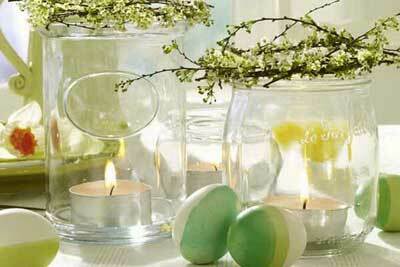 After a long and cold winter, we long for fresh colors in our homes and windows and eagerly await the spring months. 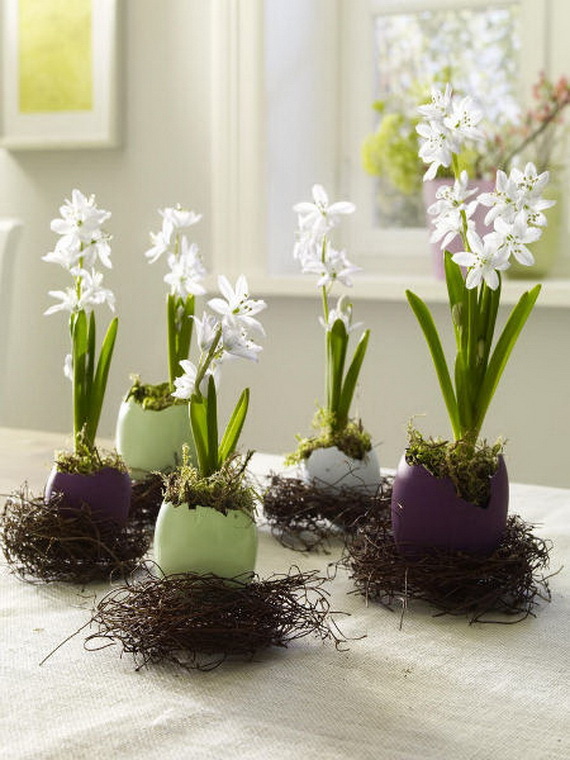 Children too cannot wait for the arrival of the spring. 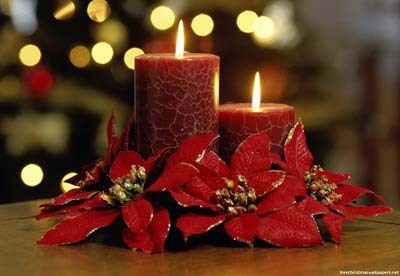 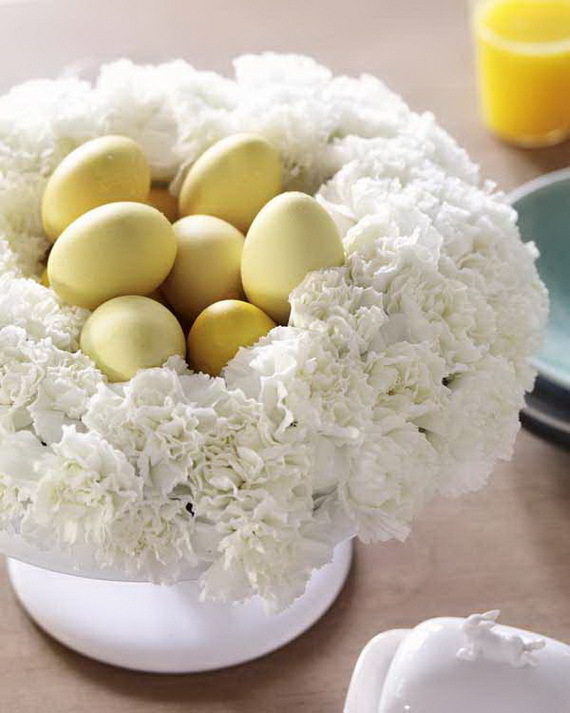 During spring, many special occasions and events are to be celebrated; Valentine Day, St. Patrick’s Day, Easter and Mother’s Day and many more names can be mentioned. 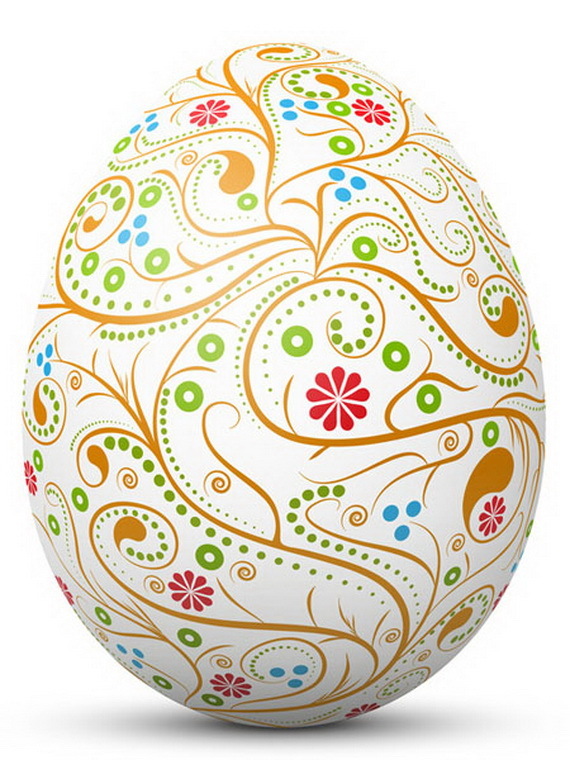 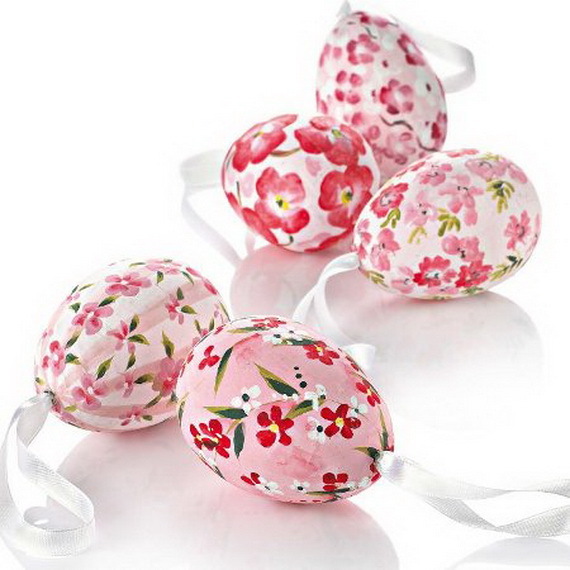 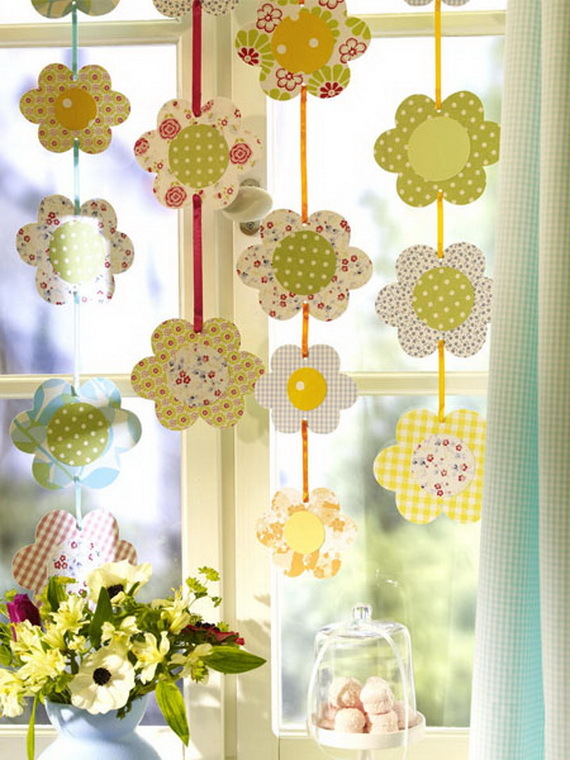 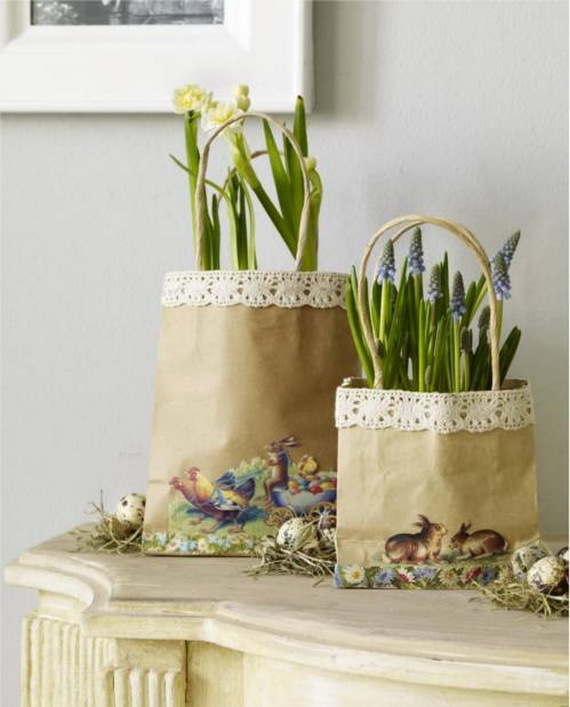 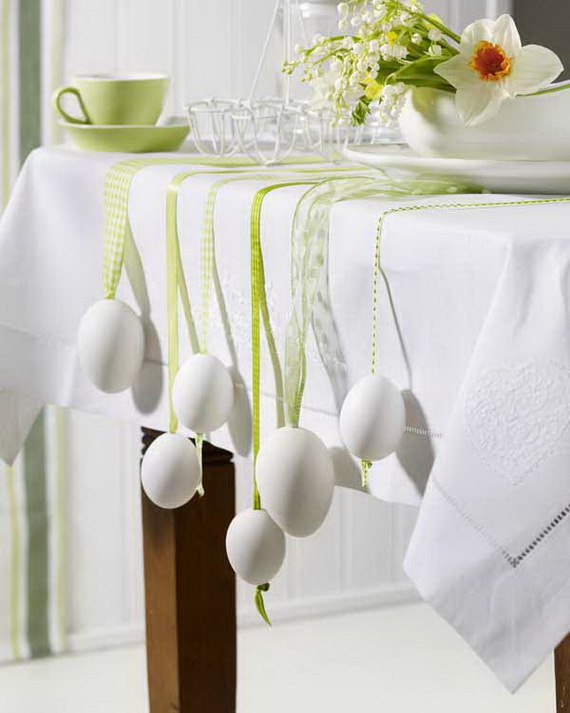 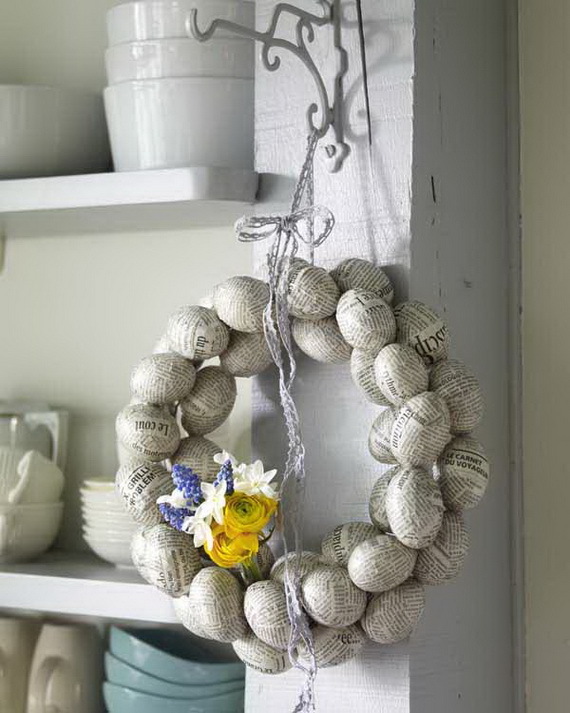 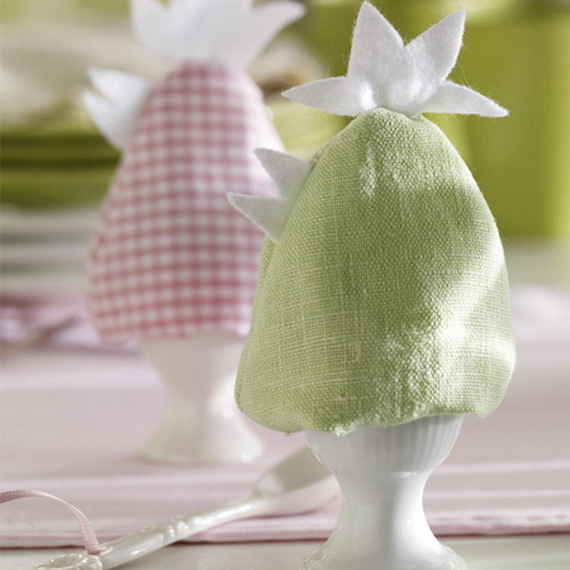 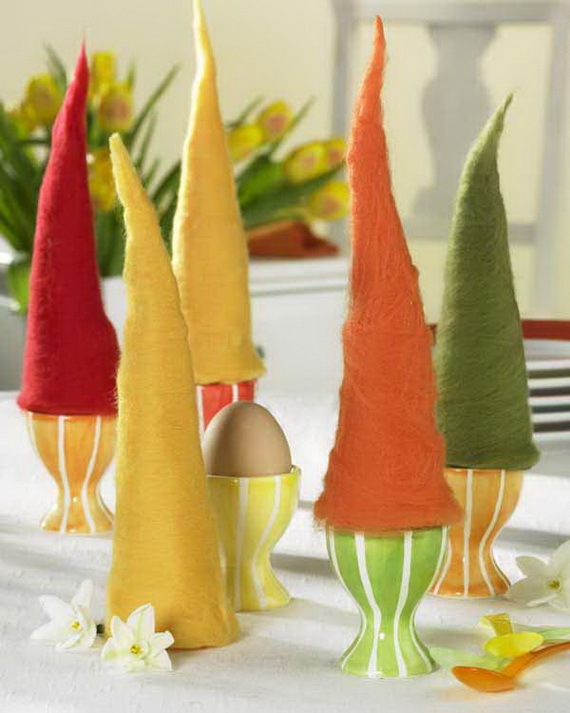 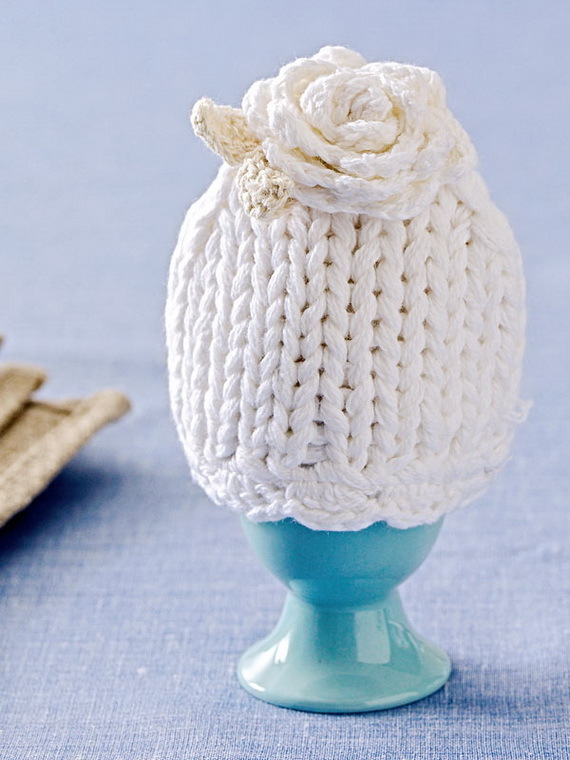 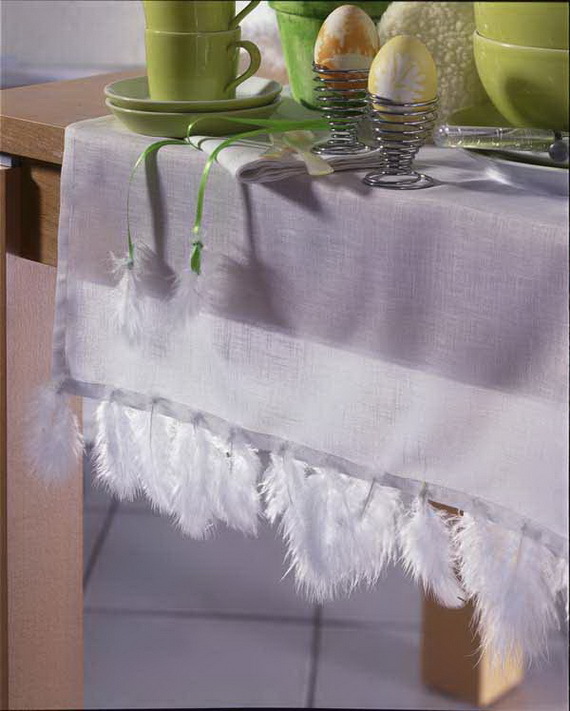 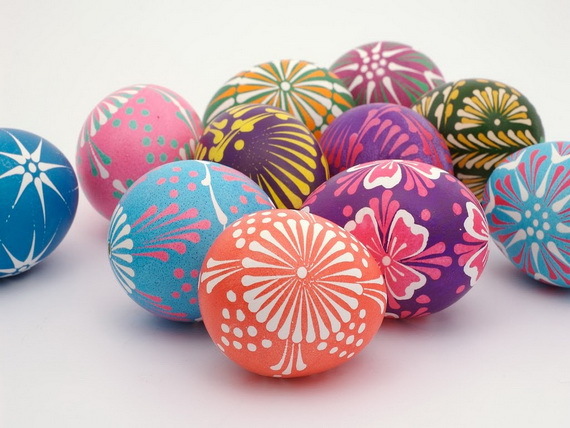 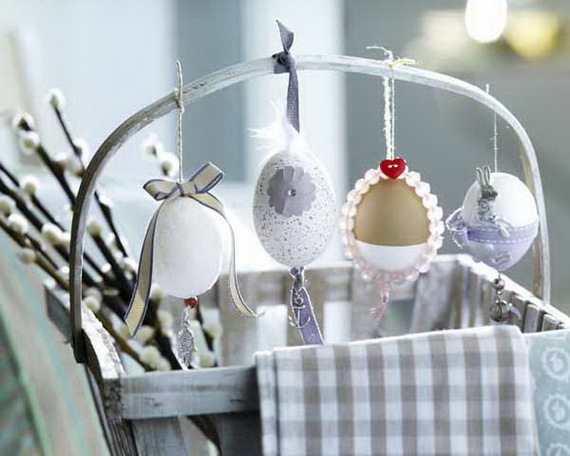 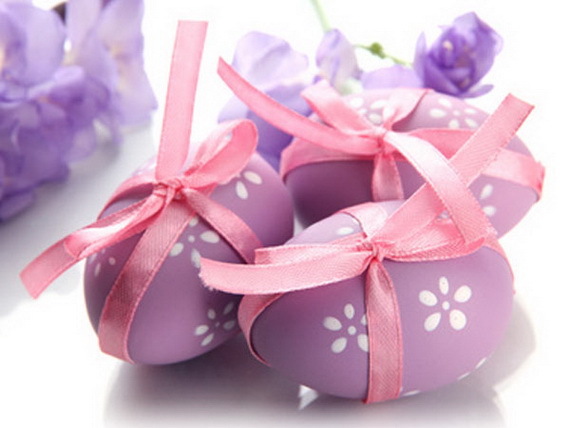 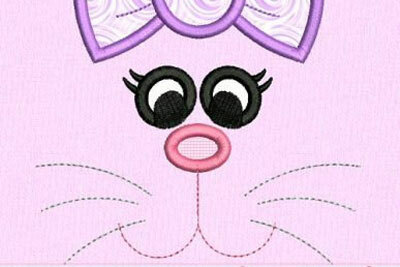 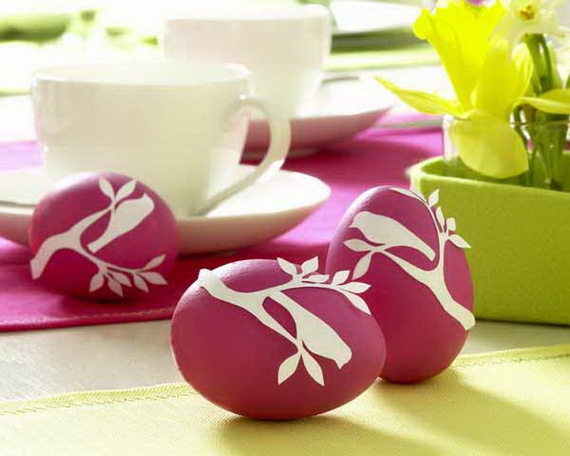 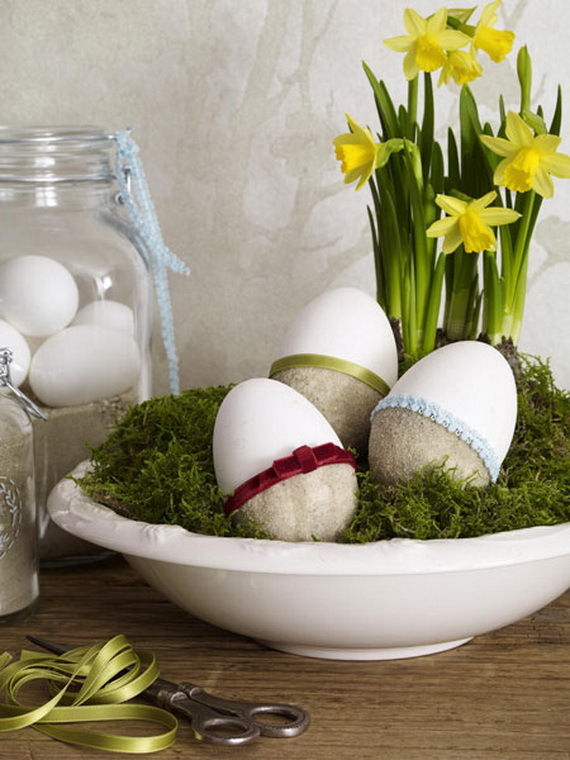 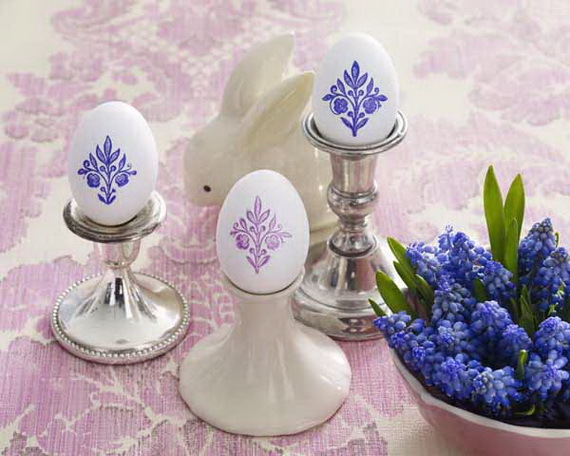 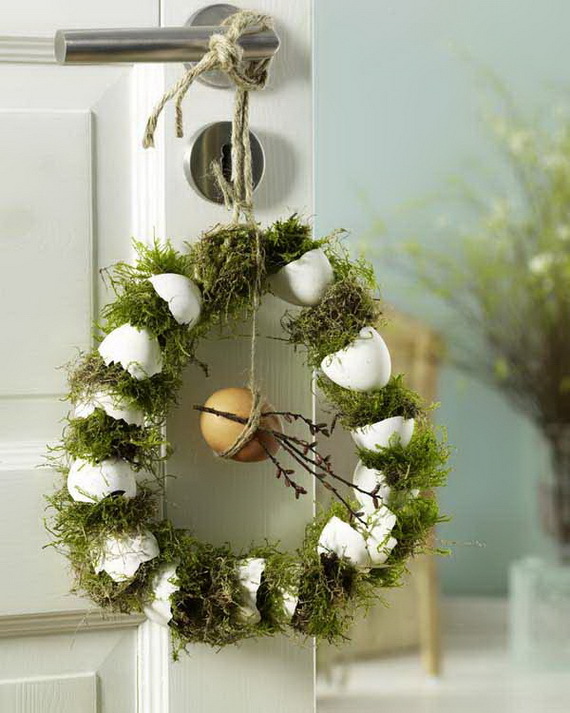 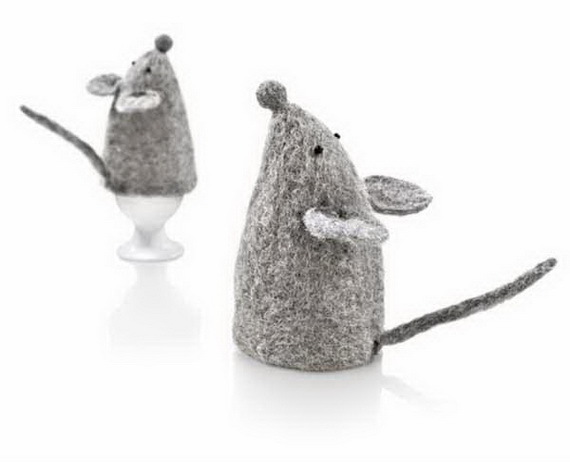 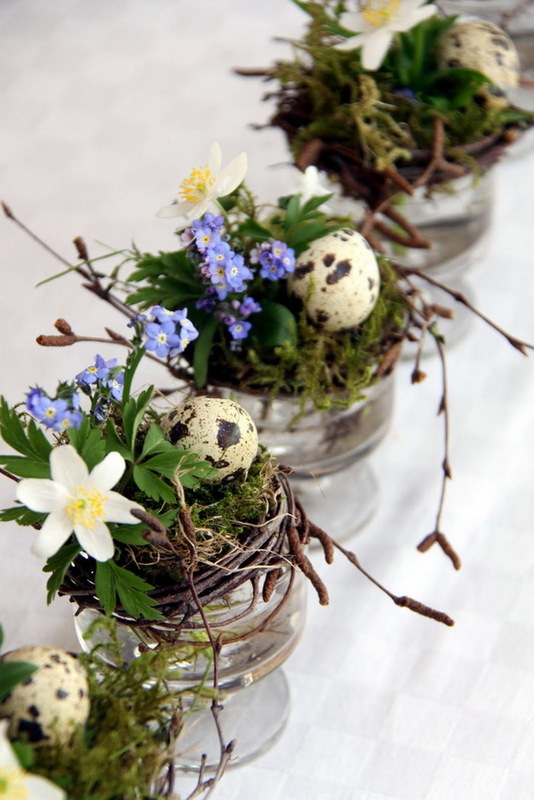 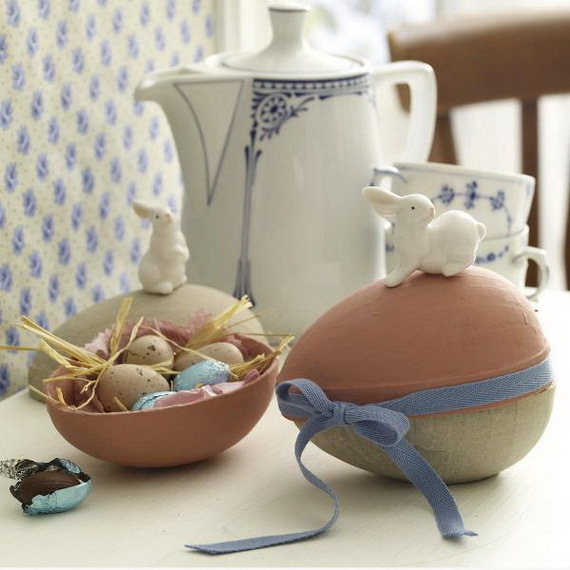 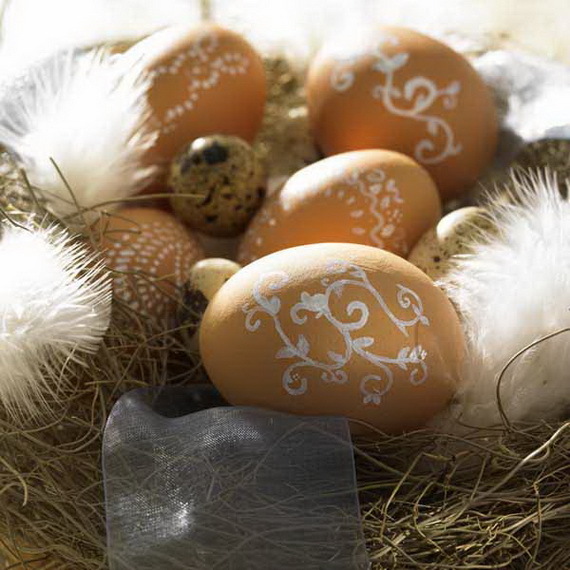 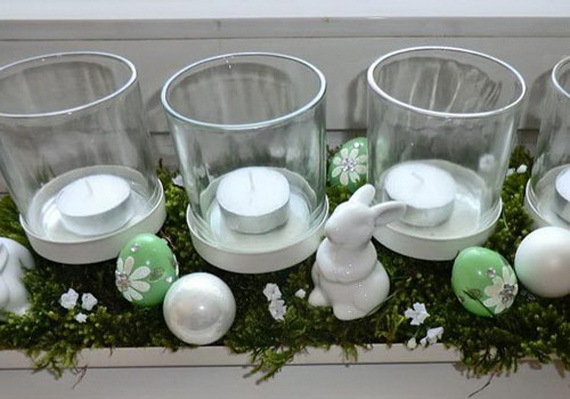 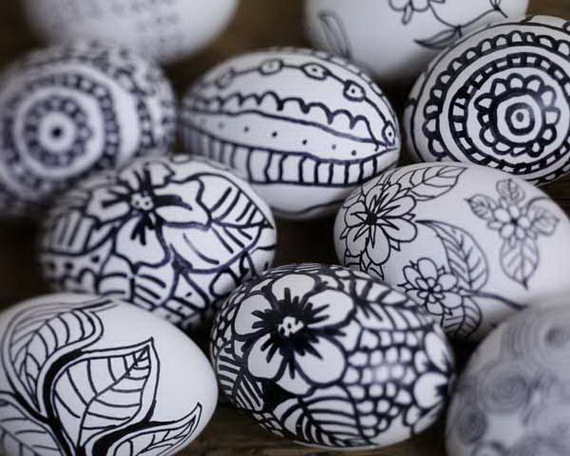 Easter is around the corner and offers cute motifs to craft to create home decorations for home using all sorts of materials such as wood, paper and fabric. 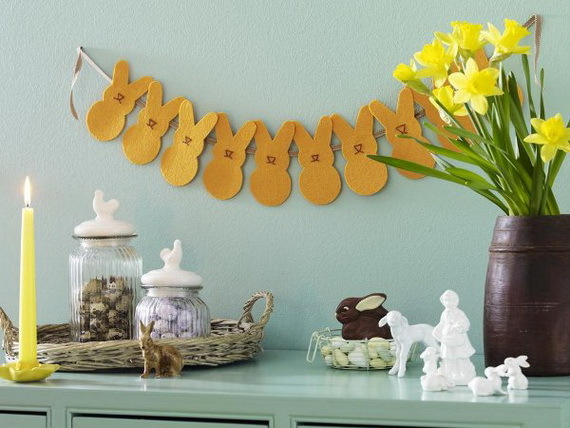 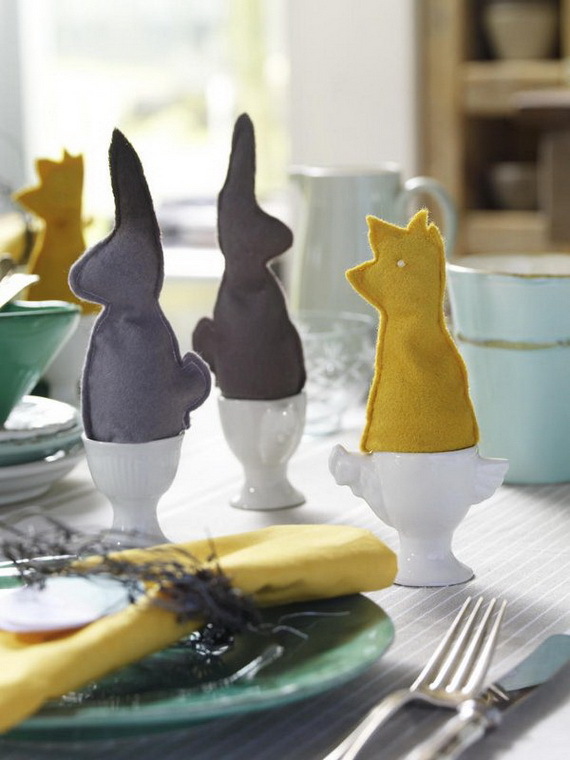 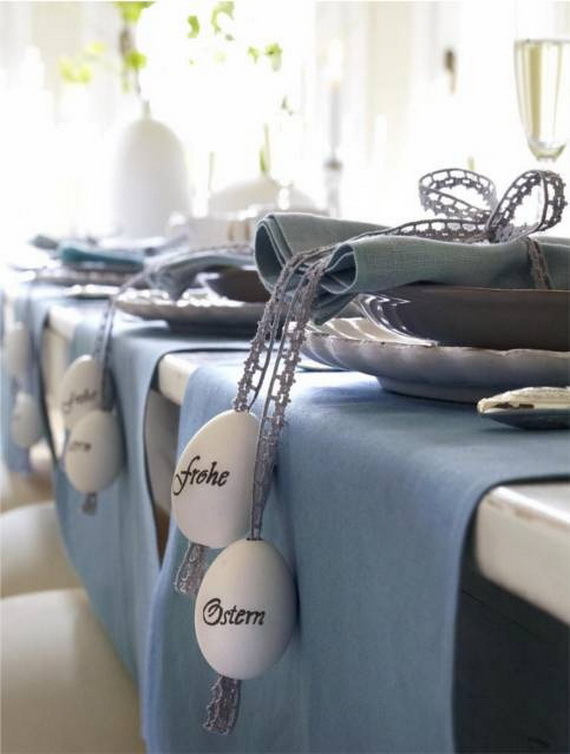 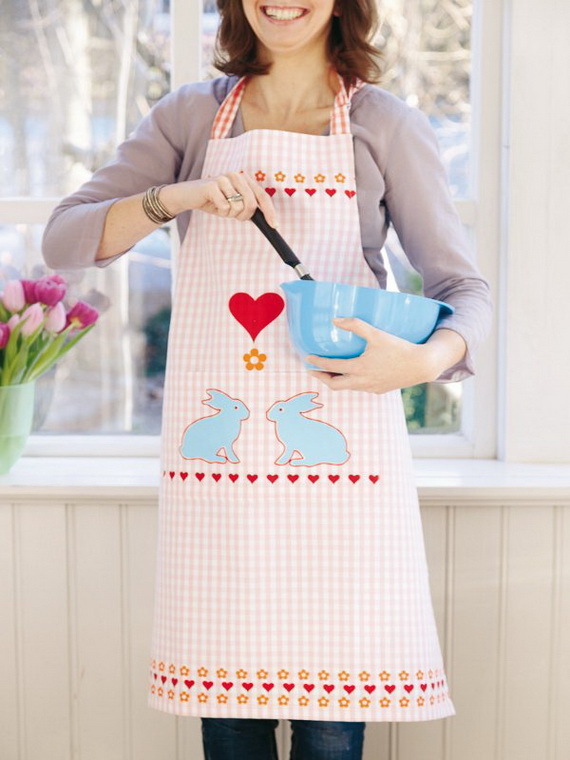 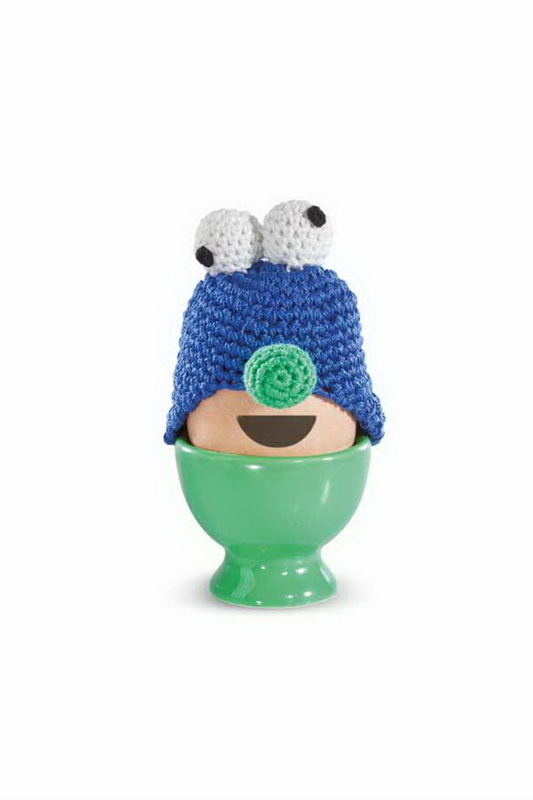 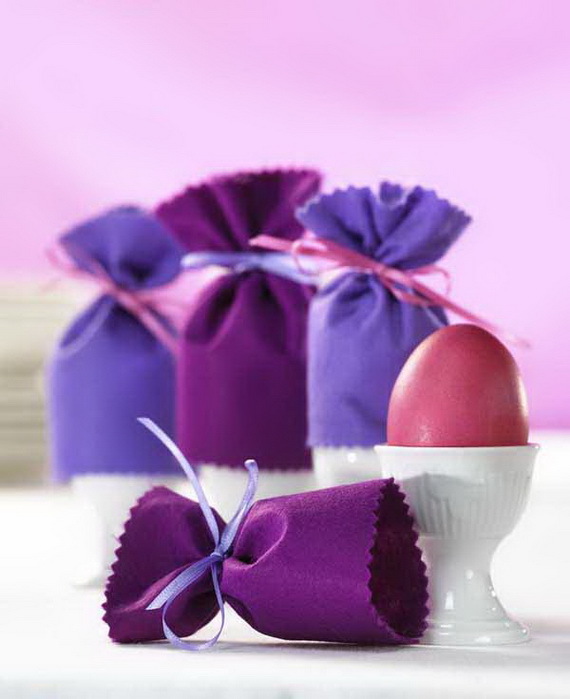 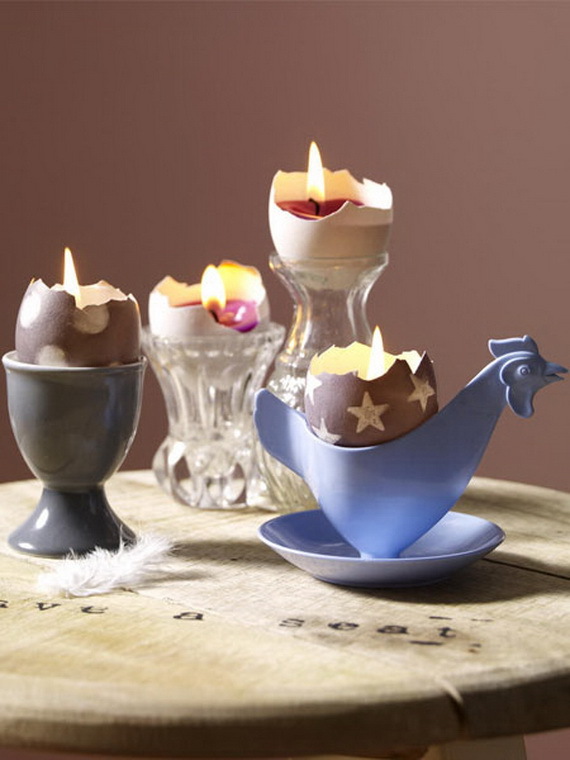 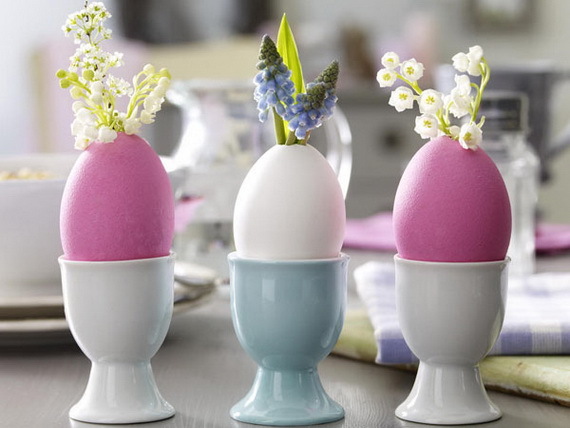 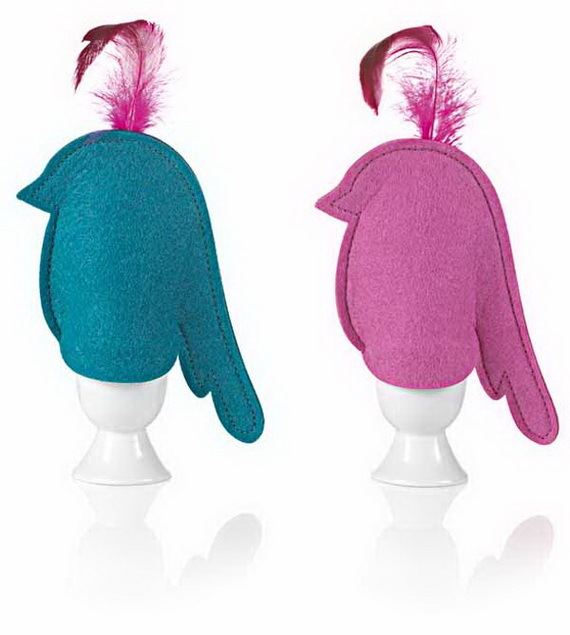 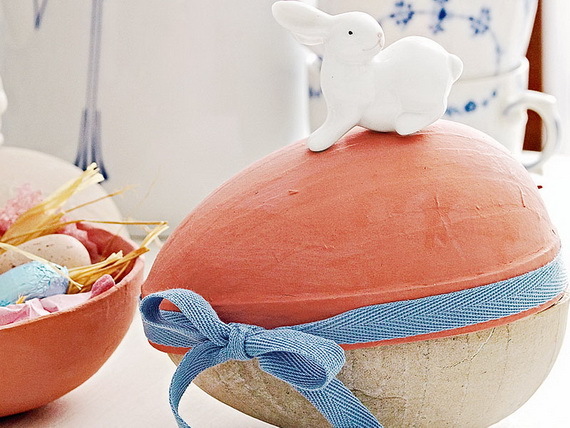 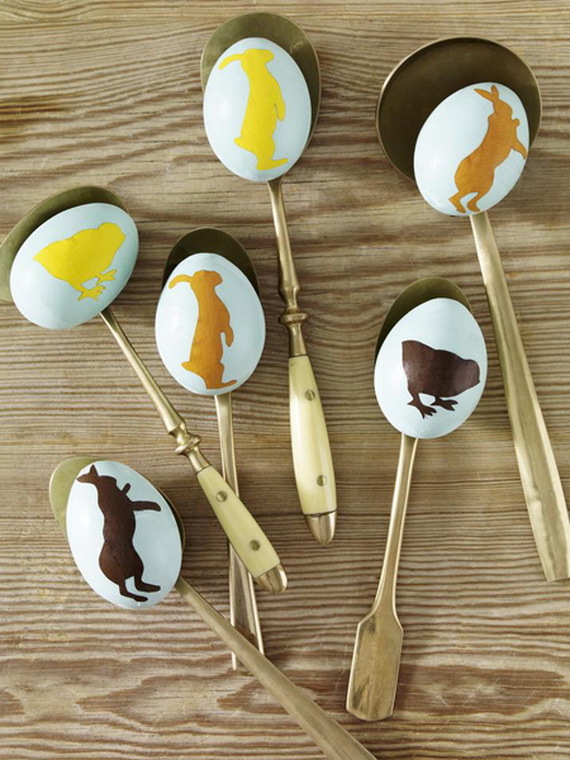 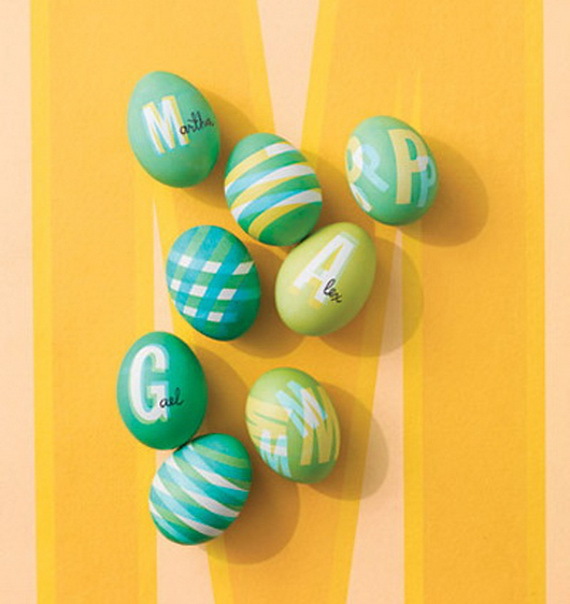 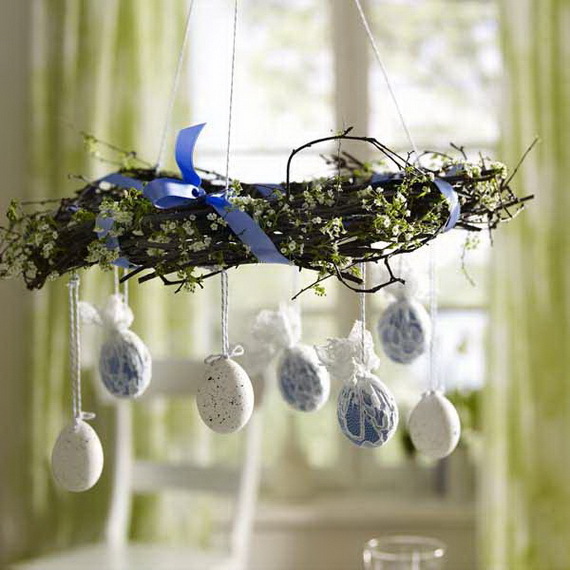 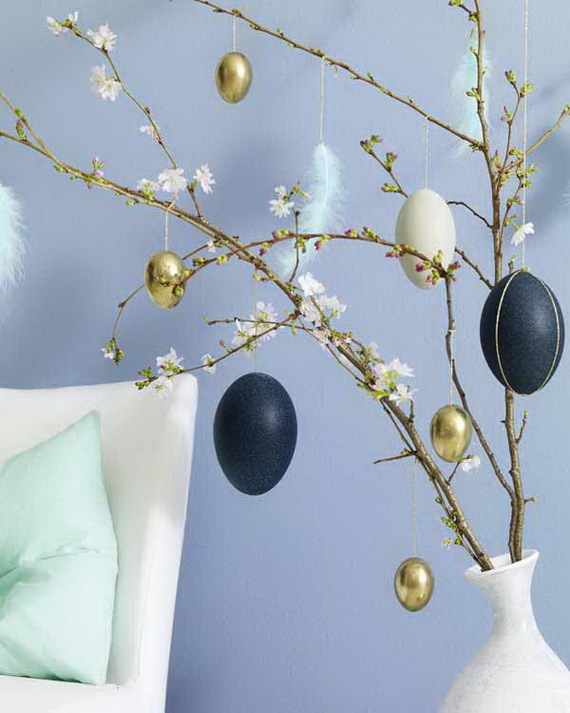 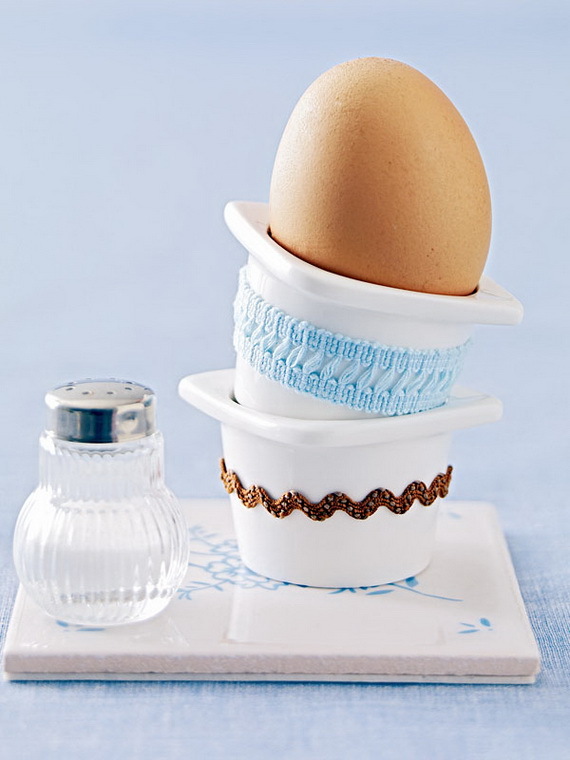 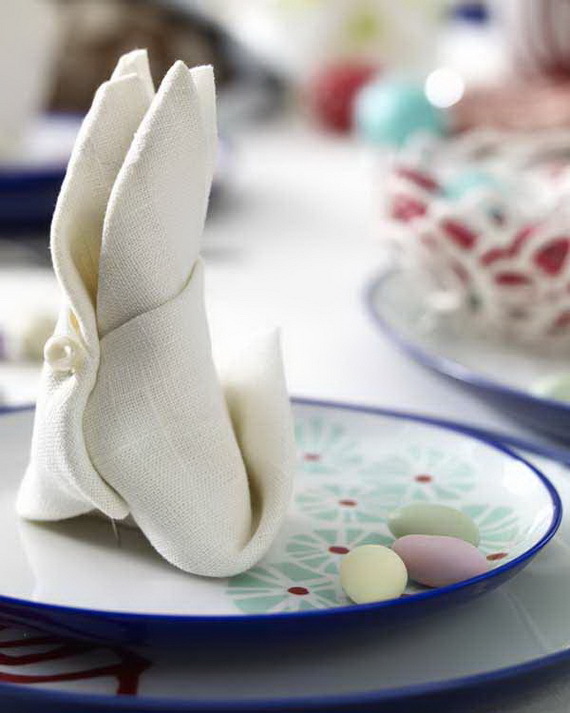 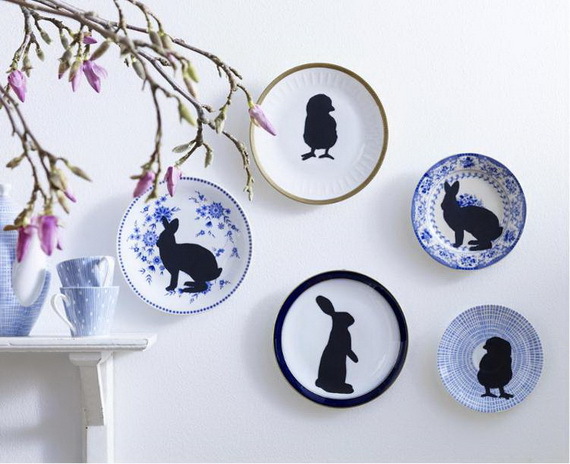 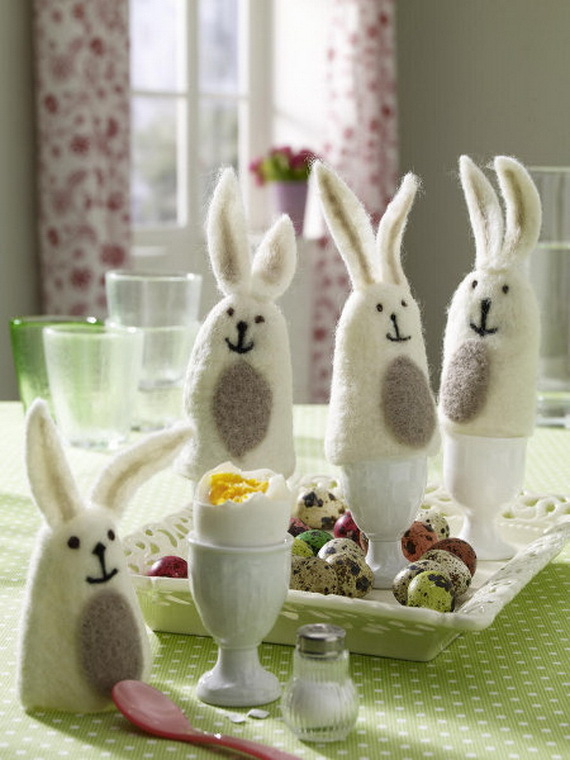 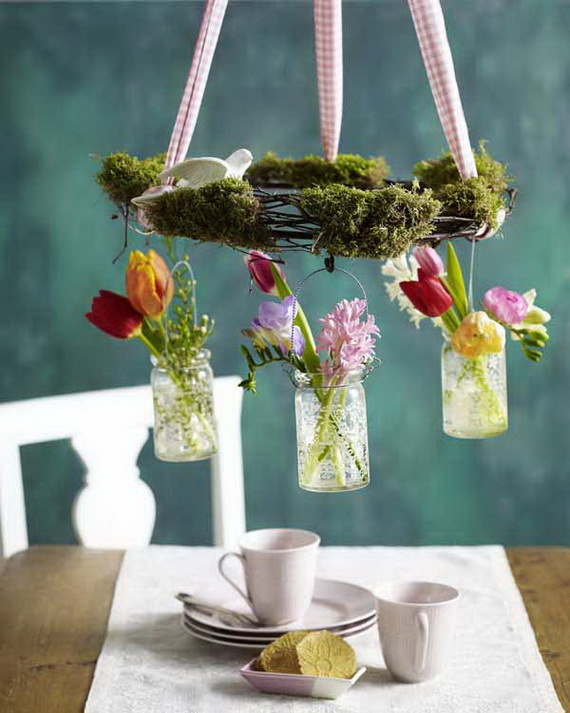 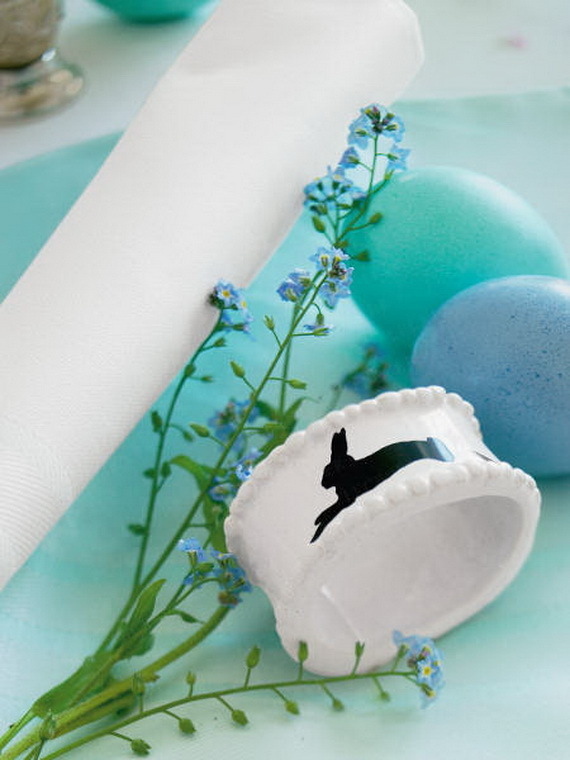 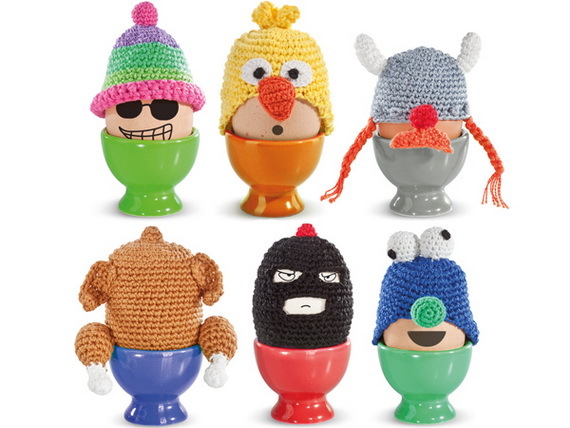 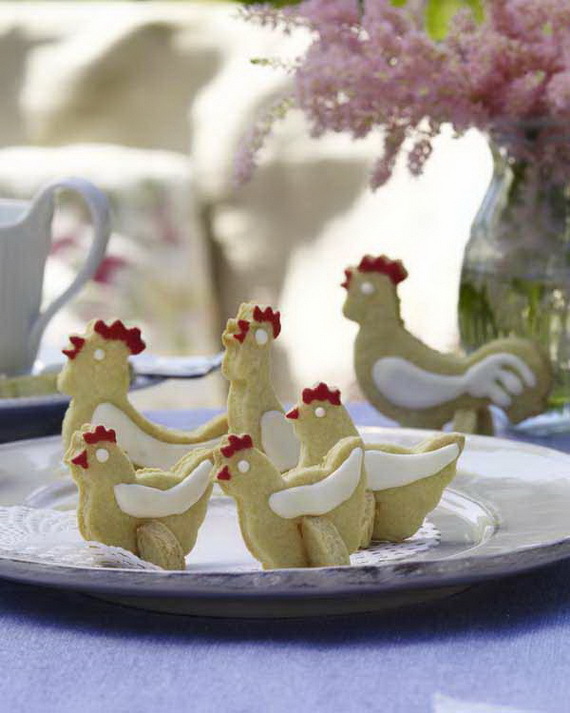 Get your family excited for Easter with these Awesome Easter-Themed Craft Ideas To Make from wunderweib and your friends will look forward to seeing your crafted home décor. 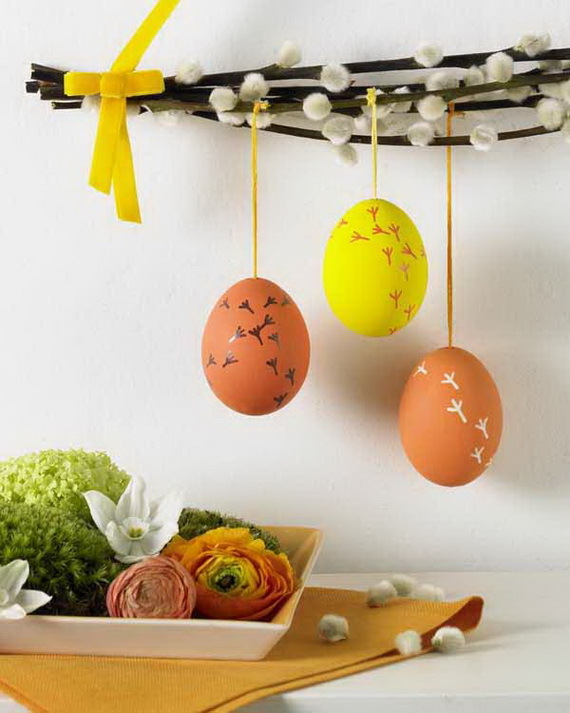 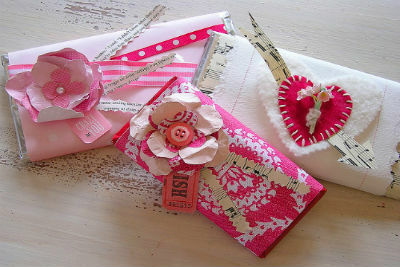 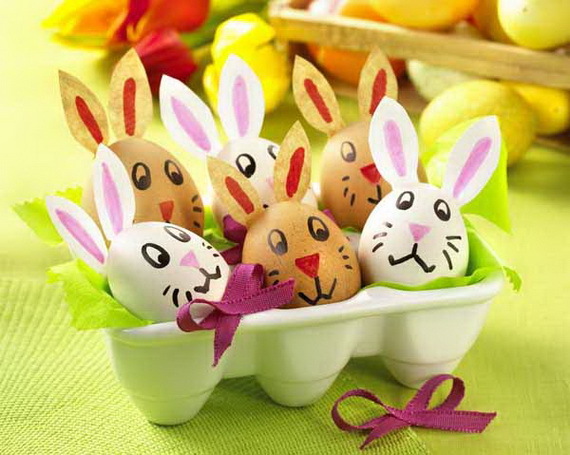 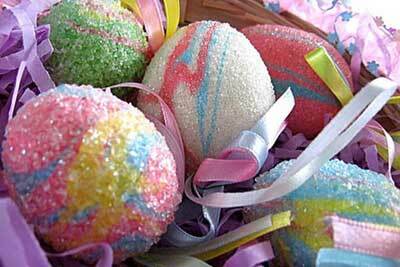 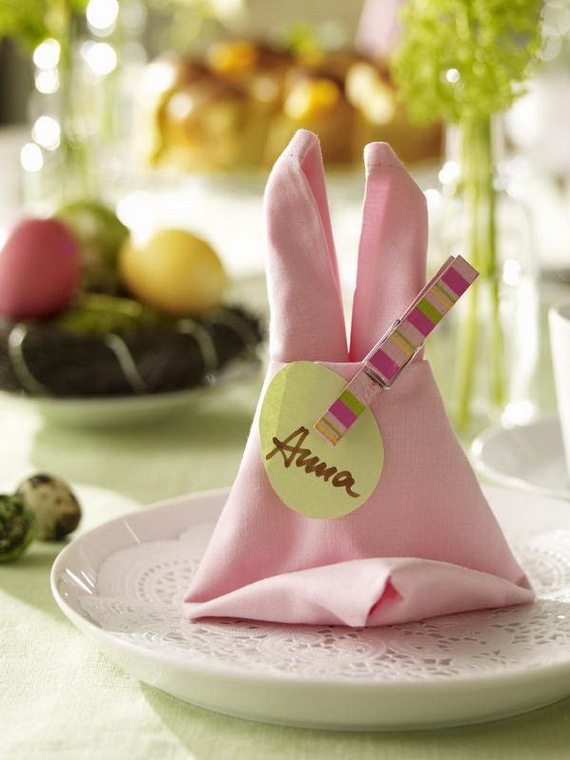 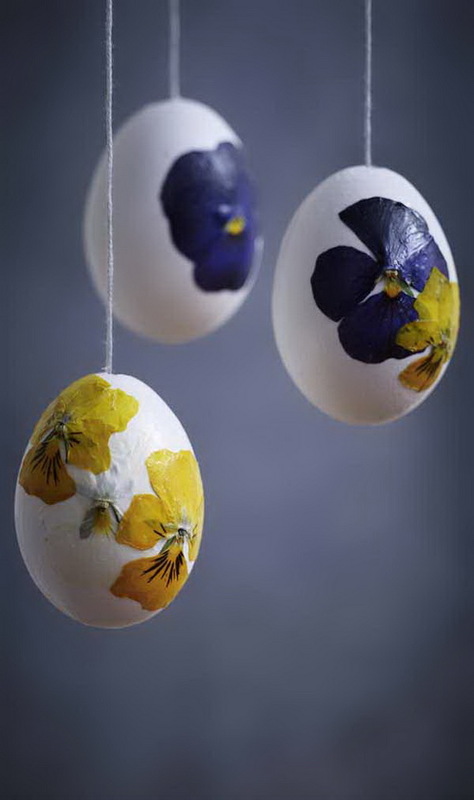 These Awesome Easter-Themed Craft Ideas To Make are decorating ideas too which keep the kids happy and adults alike.